You need to be more aware what a healthy body means and invest more time in keeping it this way in the long run. We all know that vitamins and trace minerals are essential nutrients for our body to remain in good health and avoid diseases. If you have started to feel extremely tired no matter how much sleep you get or you get unexpected muscle aches then you should have a check-up from a doctor because your problem might be mineral or vitamin deficiency. What to do when you have a deficiency to make sure your body gets enough of them? First of all, do not wait until this problem causes some serious disease, such as heart problems, weak bones, fatigue or decreased immune system, and take action as soon as you discover it. Secondly, we have prepared a list, according to Harvard Medical School Special Health Report, to guide you in creating a healthy diet consuming the right food to help your body balance recover by getting these elements. Vitamins are not the only thing that you need for a good health, trace minerals (chromium, copper, iodine, iron, fluoride, manganese, selenium and zinc) are the ones that actually assure the biochemical reactions in your body that makes everything function. Trace mineral benefits are the ones that keep your body on the right track on everyday basis and maintain a balance between nutrition and toxins, so you can not neglect the problem if by any medical reason you have a mineral deficiency, even if your body only needs a small amount of them. 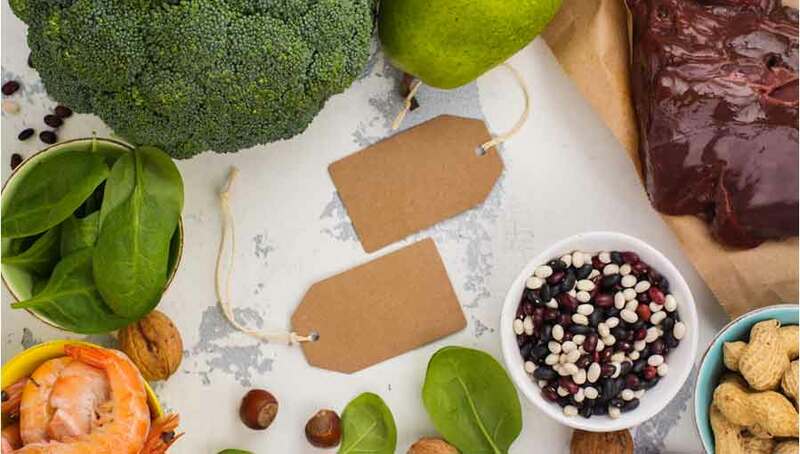 If you have created a diet that contains all the nutrients that you need but still your body does not seem to assimilate them, then you should make an appointment and see a nutritionist that can recommend you some natural supplements to complete your diet and give you more recommendations. 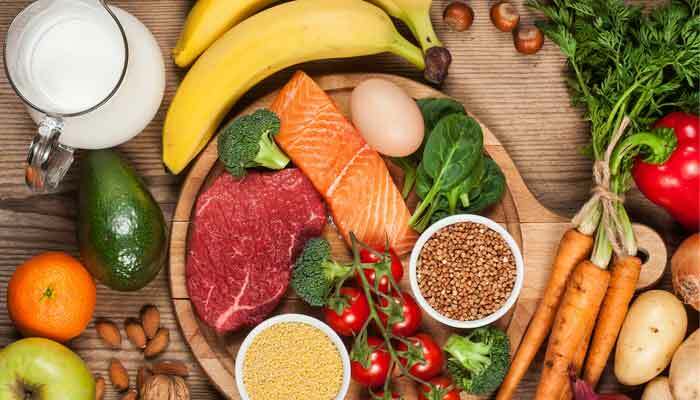 Eating a well-balanced diet not only that it will give your body all the nutrients that it needs, but it will also make you feel more active and happier, especially if you avoid any unhealthy habit like smoking or drinking too much alcohol and do a lot of exercising.